Last summer, Davenport played for her country at a youth tournament in Mexico City, an enormous honor for a player still in high school. As is normally does, USA Basketball sent out a modest stipend check of $857.20 to everyone who participated. That was not an issue for those players who were already heading to college since the NCAA allows such payments. But USA Basketball failed to check on whether it applied to high school players such as Davenport, who couldn’t accept any money under the amateurism rules of the Alabama High School Athletic Association. 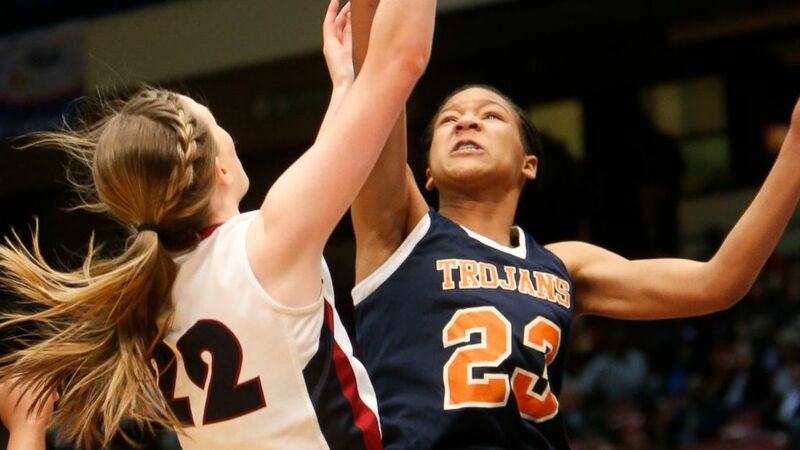 The AHSAA statement said Davenport had adults around her who should have known the rules. It said the Aug. 15 payment wasn’t reported for 91 days and only after the start of Charles Henderson’s season, as it implying that Davenport’s family only fessed up when they were nailed.